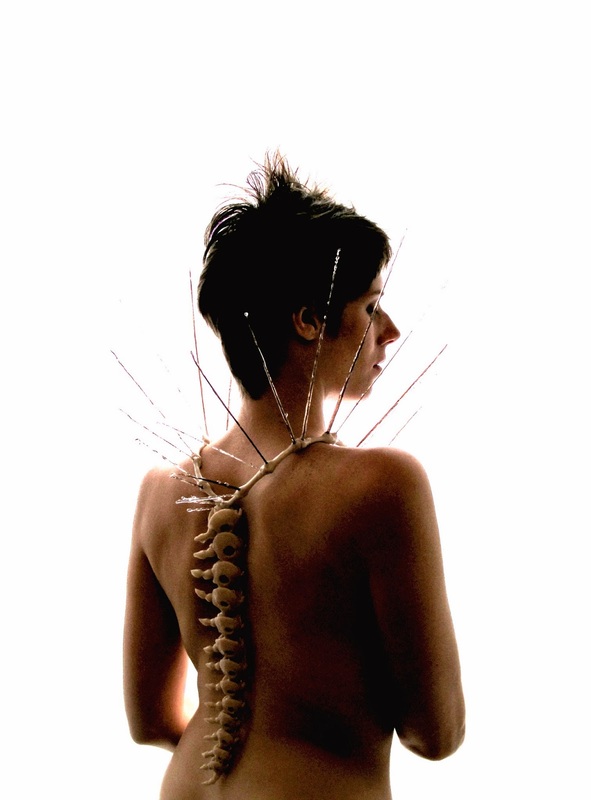 Rickson Jewellery: Award Winning Piece Exhibition TONIGHT! Award Winning Piece Exhibition TONIGHT! I 'd like to thank the Center for Great Apes and Art for Apes for awarding me first prize in their ENDANGERED exhibition! I am honoured, and my photograph 'Spikes' will be on display and for sale in their exhibition in Miami Florida this Thursday along with a new line of work! 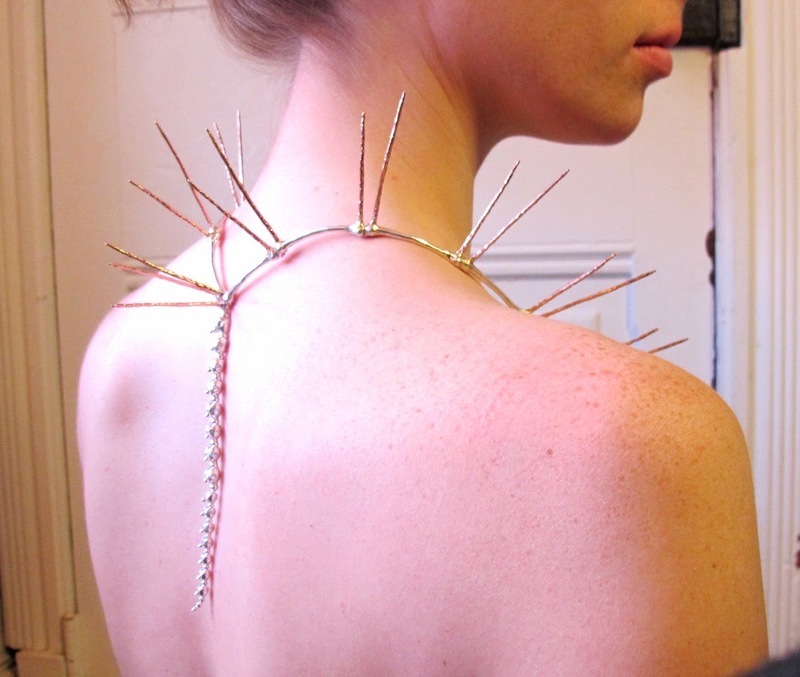 “Spikes” shows the irony of endangering a species for the sake of something as frivolous as jewelry. By Rickson Sharkey, it is made from human hair. 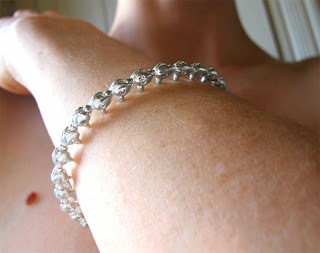 My new sterling silver and rose gold collection will be on display and for sale at the exhibition as well. I'm so excited! It's going to be a great show, for a wonderful cause.